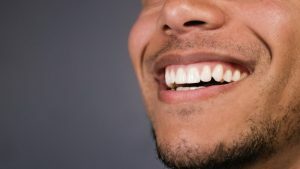 Want to Improve Your Smile? Invisalign in Washington, DC to the Rescue! One of the first traits a person will notice about you is the condition of your teeth. 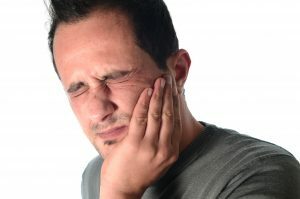 So if you have bite woes, it could leave you feeling uncomfortable and less confident. 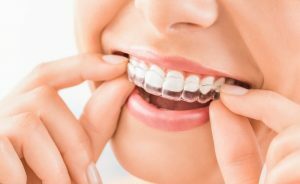 You no longer have to live in shame, though, because there’s a way to correct your bite in a convenient and discreet way – Invisalign in Washington, DC. Read on to learn more about this amazing system and why it’s the best route to achieve a smile that dazzles! Comments Off on Want to Improve Your Smile? Invisalign in Washington, DC to the Rescue! Many Americans receive dental insurance or benefits from their employers, but a lot of that money is being left on the table at the end of the year. 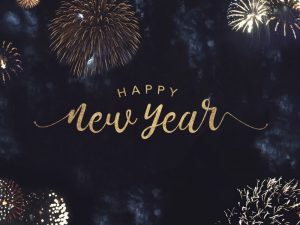 Whether you have a PPO dental plan or a Flexible Spending Account, it’s important you don’t let your hard-earned dollars go to waste. Do you want to save money and keep your mouth healthy? 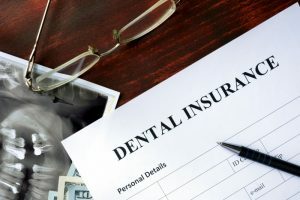 Keep reading to learn some simple steps you can take to maximize your dental insurance from your dentist in Chevy Chase.